Liggett, Cathy. The sisters Of Sugarcreek. Carol Stream, IL: Tyndale House Publishers, Inc. 2017. Lydia Gruber, a recent young Amish widow, feels alone in her community. When two women leave a gift for her along with an invitation, Lydia finds she cannot refuse though she may have tried. Learning to knit with the women of Rose’s Knit One, Quilt Too Cottage, Lydia and the other women continue the tradition of the Secret Stitches Society, sharing compassion, hope, love and friendship through their mission. 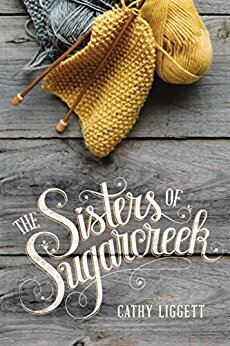 With romance, goodness, and faith, The Sisters Of Sugarcreek, by author Cathy Liggett, shares sisterhood in a delightful way. 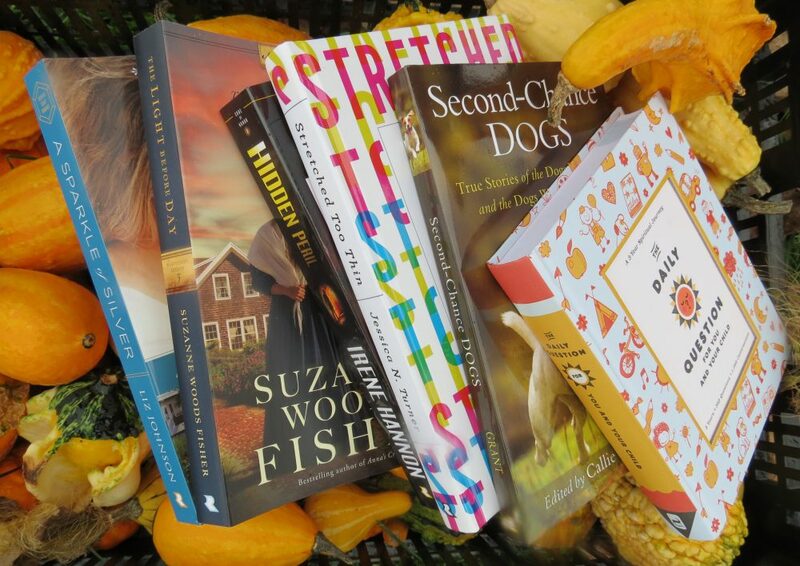 This entry was posted in Amish, Christian Books and tagged Amish, Cathy Liggett, Christian, Christian Author, Christian Book Review, Christian Fiction, Christian Romance, Inspirational, Knitting, The Sisters Of Sugarcreek by Savurbks. Bookmark the permalink. My poor teetering TBR pile is going to succumb someday soon and just fall! Don’t know what I’ll do then. LOL…I have SO many good books to read, I may just have to spend all my time reading (to prevent my pile from tipping, too)! I truly know the feeling. I know I’ll never finish them all, and yet I get more! At one time I had over 3, ooo and had read them all, but somehow I ended up with more than I’ll ever read. I’m thinking of doing a huge giveaway on my blog one day. I truly need to! Don’t I know it, but we can dream, can’t we!